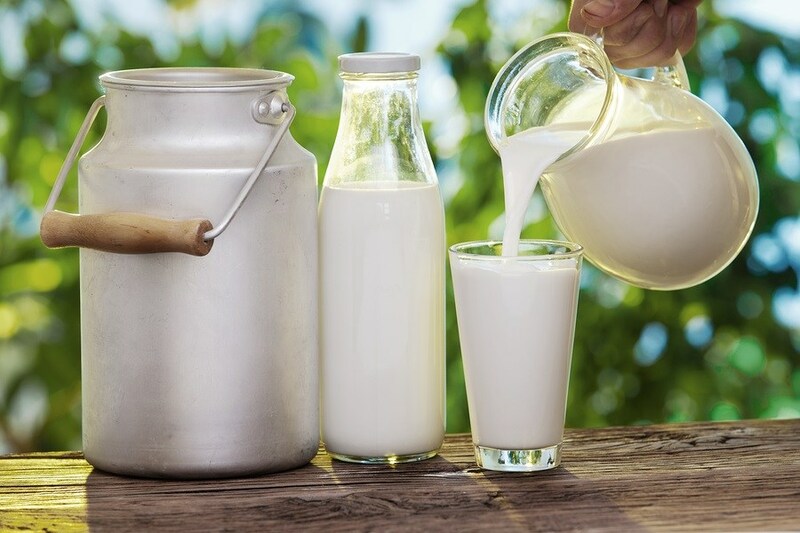 Increasing numbers of Americans are seeking out unpasteurized, or raw, dairy products — both for the health benefits and the flavor. The U.S. Centers for Disease Control and Prevention (CDC), meanwhile, has released a report that's clearly an attempt to squelch the growing enthusiasm for obtaining farm-fresh foods like raw milk and cheese. The war against raw milk has been one of the most successful, fear-based campaigns ever created to monopolize an industry. As long as farmers are prevented from selling to consumers directly, processors can and do price fix the market, ultimately leading to the intentional destruction of small, family dairy farms and consolidation of CAFO dairy farms using taxpayer-funded subsidies. Same with everything else the gov't tries to take away from us or force us to do like possible mandatory vaccines and if we're not vaccinated we could be quarantined, not allowed to fly, etc.